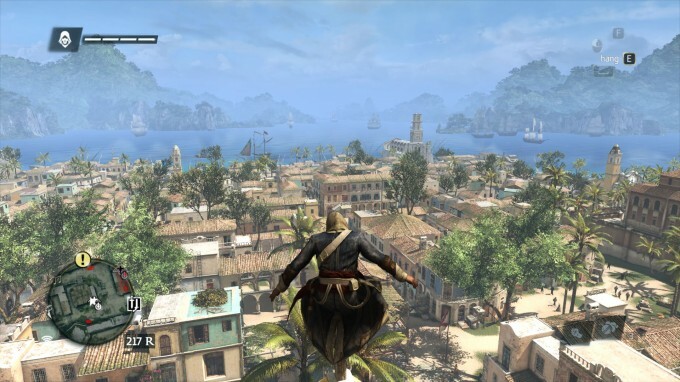 If you have a $150+ graphics card, you’re going to get great performance out of Black Flag with max detail at 1080p. 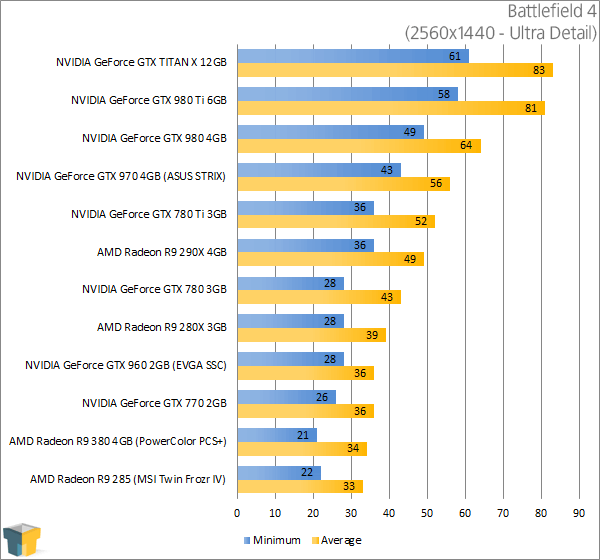 But, the R9 380 has a bit more to offer, allowing us to hit 52 FPS at 1440p using the same settings. 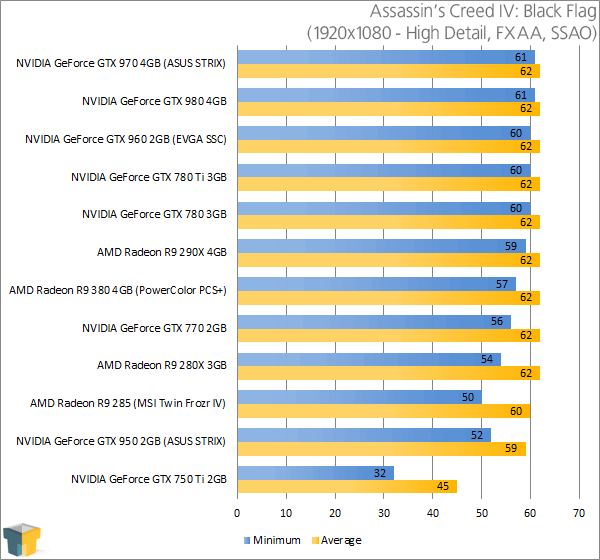 That means that with select settings degraded slightly (namely AO and / or AA), 60 FPS at that resolution could be handled no problem. 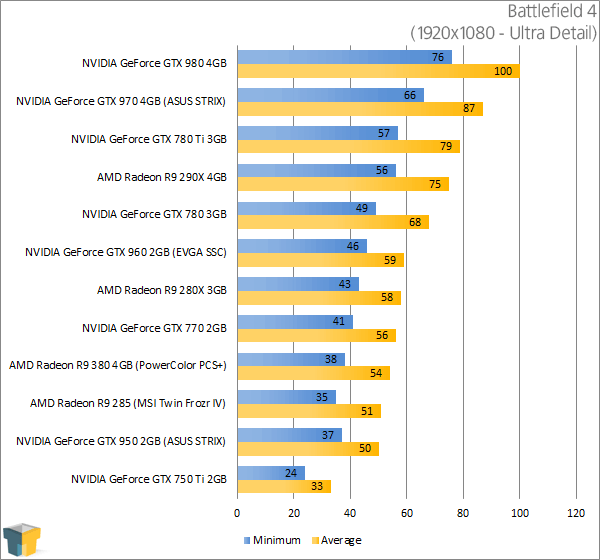 Not a bad start for a $200 graphics card. 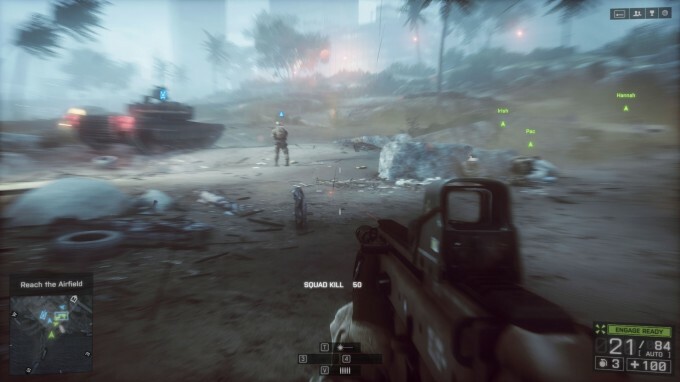 Battlefield 4 proves a little more challenging than Black Flag, with our 1080p settings here giving us 54 FPS on PowerColor’s PCS+ – a value that plummets to 34 FPS at 1440p. 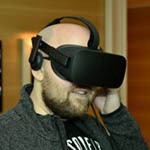 At 1080p, disabling anti-aliasing is the no-brainer solution; at 1440p, that change will have to be made along with the dropping-down of some other settings. 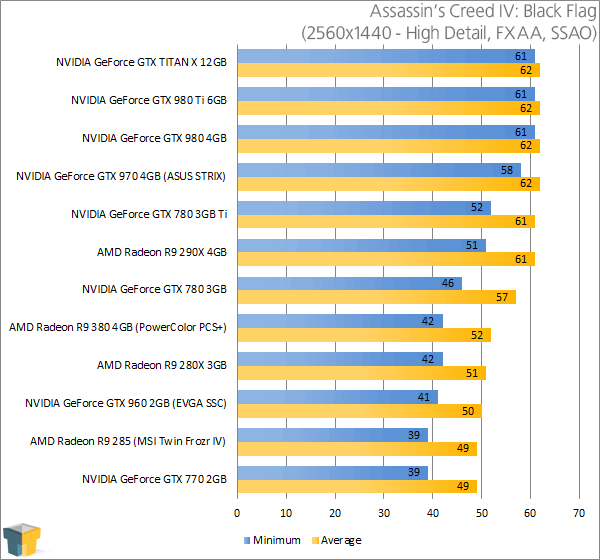 Where there’s a will, there is a way – if 1440p is your target.